Well it's the day everyone gets up at O-dark-thirty and runs around town buying Christmas presents and acting like maniacs. Am I going out in it? Sort of. DH and I have a tradition and go out every Black Friday around 8 and get the Pandora limited edition bead they reveal on this day. It's a new-ish tradition for us. Since 2011. Before that we didn't go out into the madness. By the time we get out there most of the crazy stuff is done already, so it's not too bad. 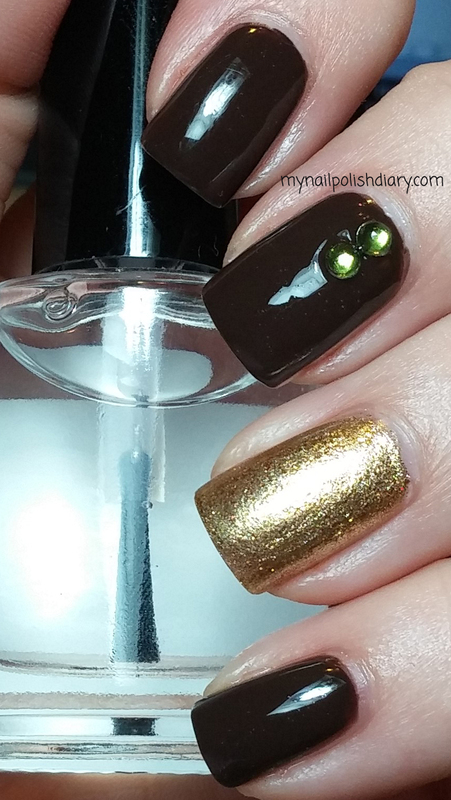 I'm not quite ready for Christmas manis so I kept with a Thanksgiving color scheme for today. 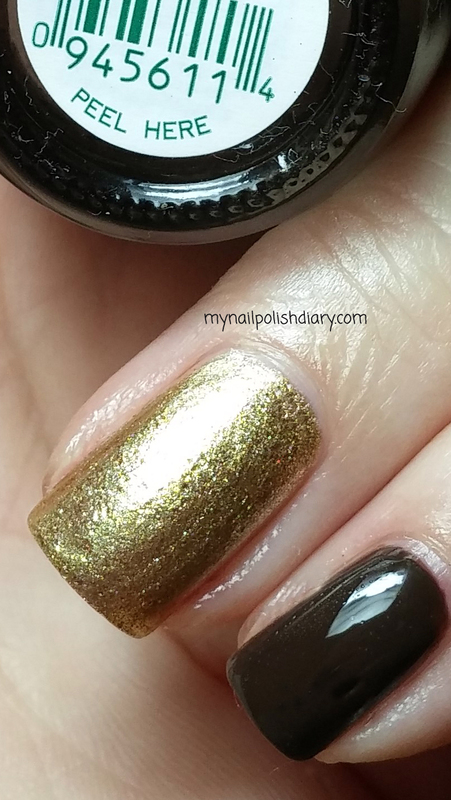 My accent nail is Zoya Ziv is an intense gold foil and is super opaque in just two coats. You could even get by with one coat if you wanted it a little less intense. I went for two though because I wanted Ziv in all her glory. Ziv was released in the Ornate holiday 2012 collection .